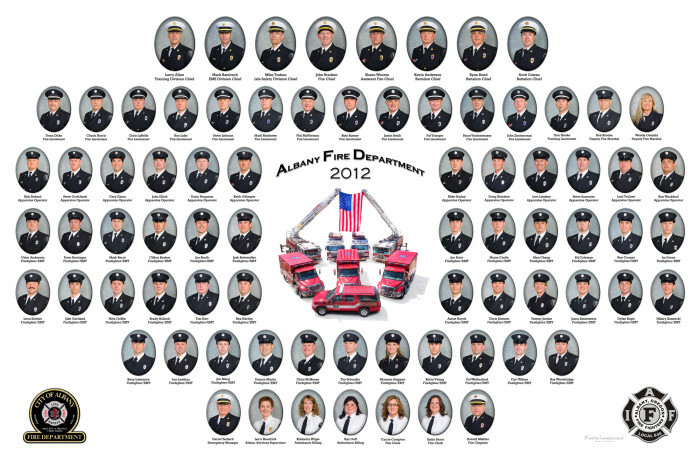 Albany is a long way away, but they liked my work so much that they decided to skip the local photographers and come to me for their fire department fraternity composite. I coached them on how to take all their own photographs and I then I did the work of retouching their photos and building the composite. Several states away, it was all done without ever meeting.